Mary has been a proud member of Team Sun Country since 2012 and has been the director of the USAG Women’s competitive program since 2013. Since then, Mary has developed her team into one of the most competitive and relevant programs in the state. Over that brief period of time, Team Sun Country has had 5 state team titles, 7 individual National qualifiers, 6 Florida State Team members, and countless Regional and State all-around and event champions. Mary is also passionate about the TOPs, HOPES, and Elite program because that allows appropriate athletes, and herself as a coach, to pursue their absolute greatest potential. Mary began a TOPs program at Sun Country in 2014. 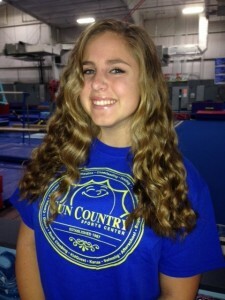 Since then her program has yielded a TOPs National team member, an Elite Compulsory qualifier, a HOPES competitor, and two athletes invited by Valeri Liukin to the prestigious Developmental Invite Camp at the Ranch in Texas. Mary is committed to instilling a raised standard both athletically and personally in each of her athletes. 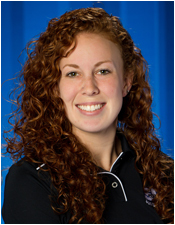 Personally, Mary is a two-time Gator grad with both a Bachelor’s and Master’s degree in Exercise Physiology. She and her husband, David, proudly bleed Orange and Blue and their favorite things to do together are attend Gator sporting events! They are also big time Tampa Bay Lightning fans and try to make it to a couple games each year. Mary is also passionate about living an active lifestyle and is an avid CrossFit participant. As a 6-time National qualifier, Greg’s extensive gymnastics career earned him a scholarship to Temple University where he majored in Elementary Education. In addition to beginning his coaching career in 2001, he also worked as a firefighter and EMT. 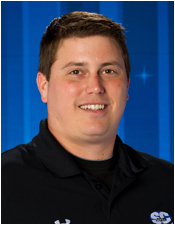 Greg is currently a member of the FL State Elite coaching staff and the Region 8 Elite coaching staff, as well as a Men’s USAG State Chairman. He became a nationally ranked men’s judge in 2003 and earned Judge of the Year accolades in 2009. In 2013, he returned to Sun Country as the Boys’ USAG Team Department Leader and also serves as the Rainbow Gym Coach and Homeschool Coach. He is originally from Warren, Ohio and loves spending time on the Santa Fe River canoeing, fishing, and camping. He hates to sit still, so if he’s not at the gym, you’ll catch him on the golf course! Tanaya grew up as a gymnast and dancer at her grandmother’s dance studio and father’s gymnastics gym. She attended FSU, FIU and UF and studied Elementary Education, Business and Exercise Physiology. 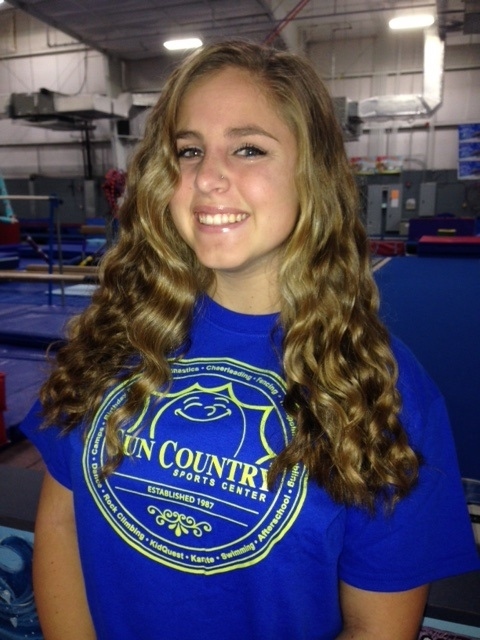 Tanaya has been coaching preschool and recreational gymnastics at Sun Country since 1996. She holds certifications in Gym Levels 1-3, Kinder Teacher, USAG Levels 1-4 Skill Evaluator, USAG Safety, USAG Professional Membership, Preschool Fundamentals and Hands-on Training. 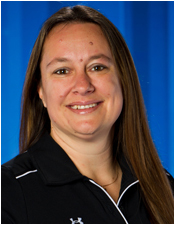 She has been a presenter at regional, state and local level gymnastics clinics and is also a CPR/First Aid Instructor. She is married to her high school sweetheart, Scott, and they have an amazing daughter named Perisa. Tanaya loves being active, being outdoors, traveling and spending time at home with her family. Mark was the all around Iowa State gymnastics champion from 1977-1978 before competing at Odessa Junior College and then University of Iowa. While in college, Mark was a member of the Great American High Dive Team in 1984. Mark started coaching in 1978 and has been at Sun Country since 1992. Several of Mark’s Sun Country athletes have become members of the Future Stars National Team and have qualified to the USA Championships. Mark earned Florida Coach of the Year awards in 2004 and 2012 and coached the Florida Athlete of the Year in 2004. 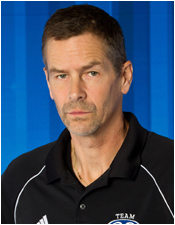 He was also elected by his peers to become a member of the Board of Directors Florida Men’s Gymnastics Coaches in 2011. He is married and has two daughters who are also great gymnastics and tramp and tumble competitors. Coach Olivia’s love for gymnastics started at the age of three and never stopped even when she stopped competing at eighteen. Her best event was floor, and it happened to be her favorite as well because she loves choreography. She decided to mix her passion for the sport and for teaching four years ago and says she has been blessed to coach some amazing kids! She is an Honors student at Santa Fe College, getting her AA in Health Sciences, and then plans to transfer into UF for Pre-Med or Pre-OT. She is plans to pursue Pediatrics or Occupational Therapy, specifically for special needs. Outside of the gym she likes to travel, go fishing, attend UF sports (especially football), and spend time with her friends.